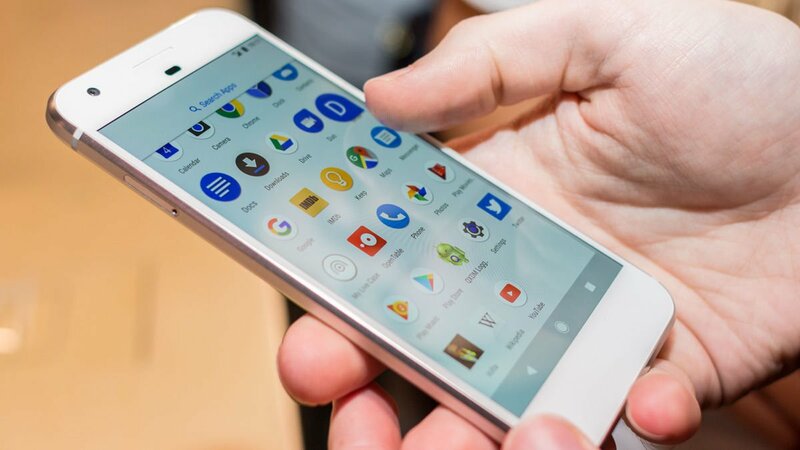 Rick Osterloh, Google’s vice president and head of hardware department, confirmed that the company is working on the second-generation Pixel phone. The device will remain premium and will be announced later this year. The executive did not reveal the date of the announcement or specs, but confirmed that the company is planning to release one new handset per year. The second-gen Pixel may become the main iPhone 8 rival. Rumors suggest it will get a better camera and waterproofing, which has become a new standard for modern flagship devices. Other specs remain unknown, but it is likely that the handset will get a new processor and more RAM. Osterloh also noted that the demand for the current-generation Pixel and Pixel XL is strong. Still, he did not reveal any figures or other details about sales of the handset. Google released the Pixel and Pixel XL in 2016. The devices feature Snapdragon 821 processors, 4GB of RAM, and 12-megapixel cameras.